Valleyfresh plays a major role in the export of apples and pears from the world’s best growing regions. 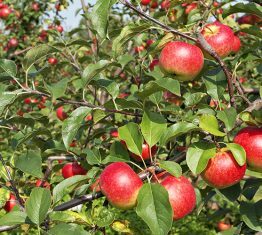 New Zealand Apples – Valleyfresh New Zealand exports all varieties of quality apples sourced from the North and the South Islands. 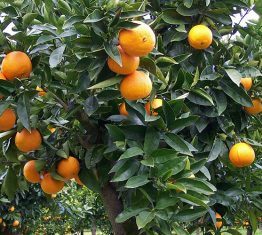 Key varieties include Royal Gala, Queen, Fuji, Braeburn and Pacific Rose. 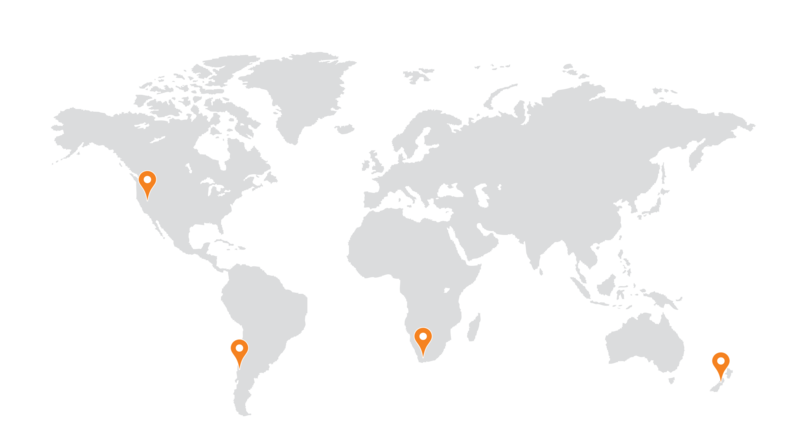 South African Apples & Pears – the largest commodity in the southern part of South Africa. 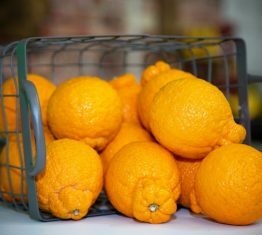 The Most Famous is the Ceres area that gives good fruit taste and great colour due to the good difference in cold and hot temperatures. US Apples & Pears – Valleyfresh ships apples & pears sourced from Washington during September and May. 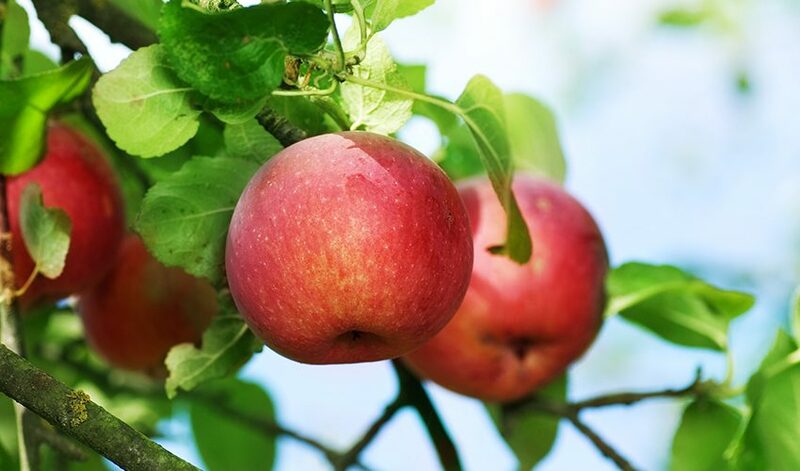 We seek the highest quality apples and pears of different varieties to supply several global markets. Chilean Apples – Sweet crunchy and full of flavor is what a Chilean Apple can offer you. Valleyfresh can offer the very best of apples from our extensive network of growers across Chile. The tables below show the seasonal availability of our Apple and Pear range produced within and exported from the New Zealand Market. The tables below show the seasonal availability of our Apple and Pear range produced within and exported from the US Market. The tables below show the seasonal availability of our Apple and Pear range produced within and exported from the Chilean Market. The tables below show the seasonal availability of our Apple and Pear range produced within and exported from the South African Market.